Career opportunities await graduates of L.E.A.R.N. Contact us today! L.E.A.R.N. 's curriculum includes Professional Spa Management and Ethics. L.E.A.R.N. 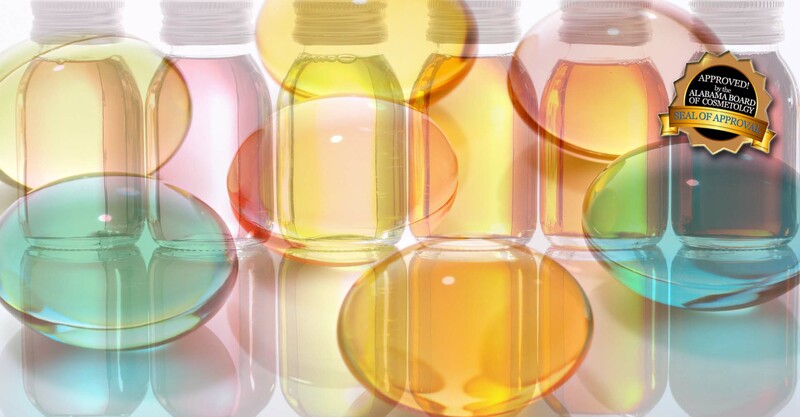 utilizes state-of-the-art products that are top in the industry! School of Esthetics & Medical Esthetics Careers in Just 8 Months or less. Launch Your New Career at L.E.A.R.N., one of Alabama's top esthetic school. Register now! Begin your new career in less than 8 months-and with good pay. Careers IN 8 MONTHS OR LESS! LEARN School of Esthetics and Medical Esthetics features 3 areas of instruction: Theory, Practical, and Clinical work including basic, advanced and medical esthetics training. 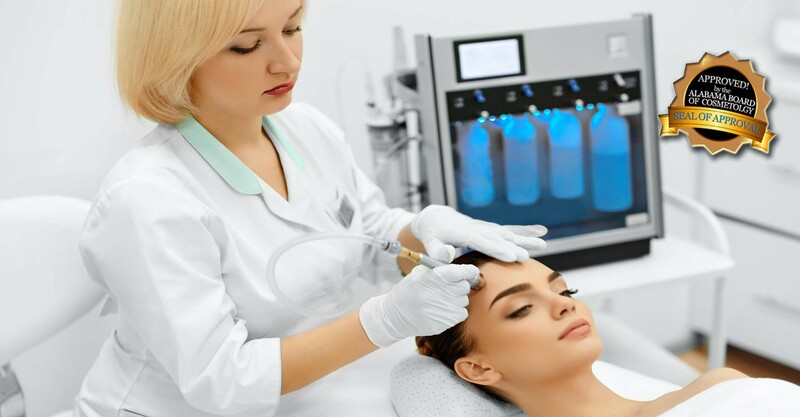 LEARN is one of the best esthetics schools offering students the chance to get their esthetics license. 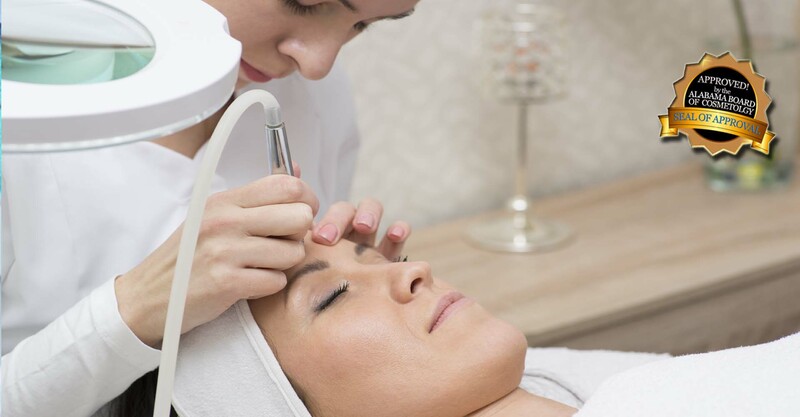 Located in Alabama, LEARN School of Esthetics and Medical Esthetics has a licensed professional instructor, a seasoned professional in the field of esthetics and skin care, who can impart her wisdom, knowledge and experience upon eager students. Now is the time to pursue your dream of becoming a licensed esthetician! LEARN does have a Tuition Financing company available to those who need it, and government funding available soon. 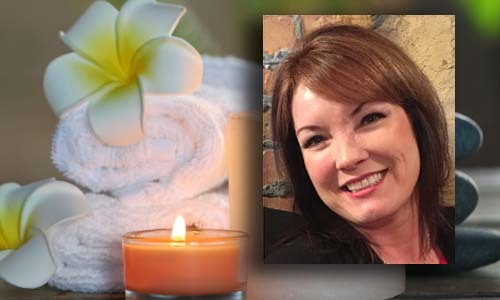 Esthetics Instructor and Makeup Artist La Donna McWhorter is recognized as an experienced and knowledgeable skin care specialist and actively practicing clinical skin care. She is dedicated to providing her students with education, innovation and results oriented treatments. Certified in microdermabrasion, chemical peels, bridal, fashion and camouflage makeup her education encompasses thousands of hours of training and has lectured at local colleges. La Donna is a graduate of The Heidi Phillips School of Esthetics and Medical Esthetics located in Huntsville, Alabama, Treasurer of the Alabama Association of Licensed Estheticians and formerly worked for a plastic surgeon. 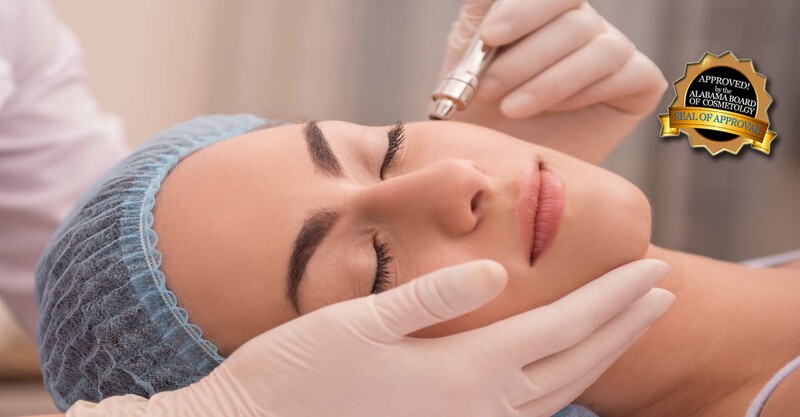 Her areas of expertise include: Professional Skin Care, Skin Analysis, Chemical Peels, Microdermabrasion, Epidermal Leveling/Dermaplaning, Makeup Artistry, and treatments for Anti-Aging. The Bureau of Labor Statistics projects a 25% rate of growth for estheticians in Alabama. The median salary for AL estheticians is $33,000, with plenty of potential for growth through tips and career advancement. The state of AL requires 1000 hours of esthetics training to get your license, so you can quickly begin your career. L.E.A.R.N. assists students to find that career direction, whether it is managing a day spa or salon, working as a cosmetics buyer, a make-up artist, an esthetics instructor, or in the medical field with a doctor. L.E.A.R.N. 's mission is to create an environment of trust and respect; encourage a commitment to teamwork; promote personal and professional development; inspire the continuous quest for esthetic knowledge and professional growth; teach skin care skills needed; prepare students to provide service exceeding our clients' expectations thereby providing the foundation for a rewarding career. 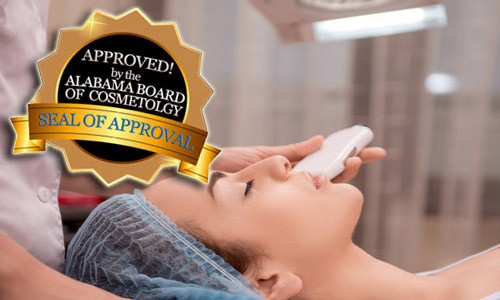 La Donna McWhorter, Licensed Master Esthetician is recognized as one of Alabama's most experienced and knowledgeable skin care specialists and is actively practicing clinical skin care. She is dedicated to providing her students with education, innovation and results oriented treatments.